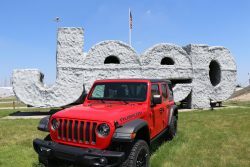 The exterior of the all-new 2018 Jeep Wrangler features the iconic seven-slot grille with round headlights on the outside and an all-new interior that is true to the vehicle’s heritage. 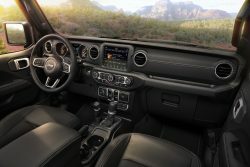 Inside of the all-new Wrangler, customers will find an entirely redesigned interior that offers the latest in comfort and conveniences, infotainment and storage options all designed for the rugged 4×4. 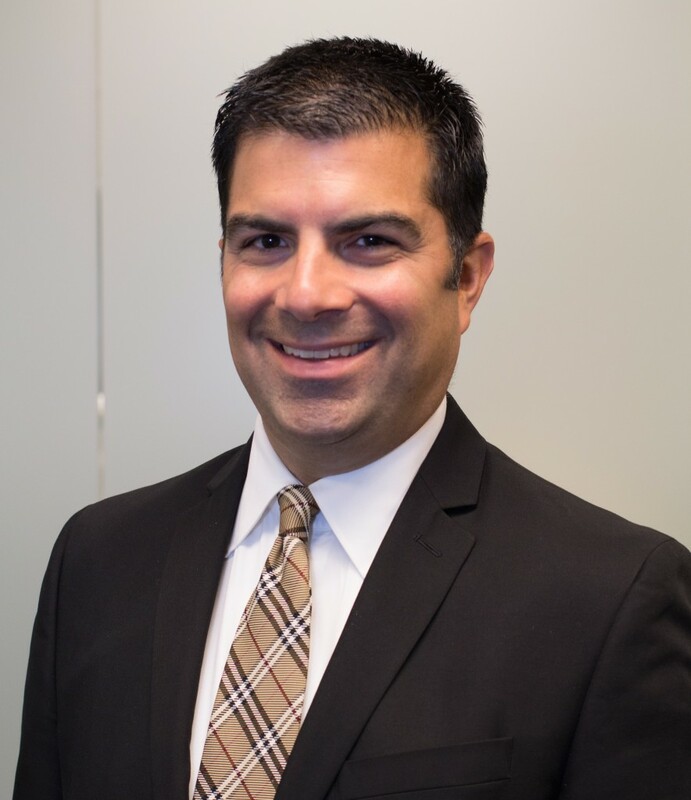 “Our goals when designing the Wrangler were to create an all-new interior design that builds on the Jeep brand’s legendary heritage,” said Ryan Patrick Joyce, FCA design senior manager. When work began on the interior of the Wrangler, designers looked to the past and were influenced by earlier versions of the vehicle, including the “horizontality” of the instrument panel from the original CJs and trapezoidal elements from the YJs. 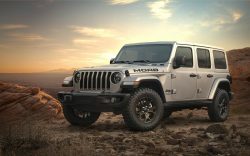 Owners of the new Wrangler will find a number of ergonomic upgrades, including raising the entire center console so the shifters and cup holders are closer to the occupants. The grab handle above the glovebox has also been lowered so it is closer to smaller occupants. 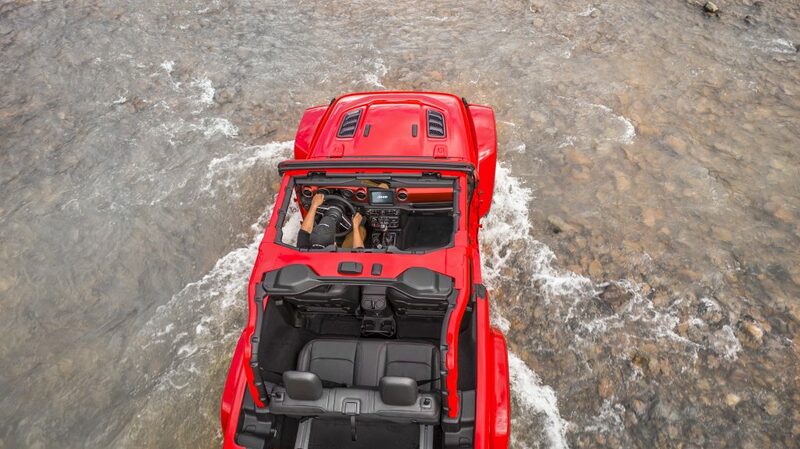 The Jeep Wrangler also offers different interiors in the various models, including standard cloth or optional leather-contoured seats, metal accents on trim in the Sahara and lengthened armrests for additional comfort. 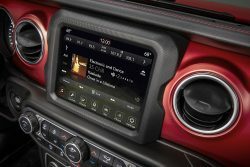 On the top of the center stack is a 5-inch screen or an available 7- or 8.4-inch, touchscreen that houses the fourth-generation Uconnect system. There are also two USB ports up front and two in reach of occupants in the back seat that connect to the media center. 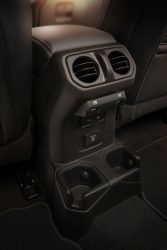 Standard 12-volt accessory outlets are located throughout the Wrangler, and a 115-volt AC outlet is available to power select three-pronged home electronics. Learn more about these features in the all-new 2018 Wrangler by visiting the Jeep website.